Discussion in 'Hybrid Z cars' started by moggy240, Feb 3, 2018. Does anyone have any ideas how I can shield my crank position sensor as it is getting too much interference from my electric water pump, it's that bad I have had to disconnect the electric water pump otherwise the car will not start. Have you got a pic Mike? Could you mount it under the pulley? Forgive me if I'm saying something you already know. Motors are inherently electrically "noisy" devices, especially those running at high amps and RPMs. Before anything ensure your power cable to the motor is not running close to any signal cables. You have two areas to tackle: 1. Reducing the source of the noise and 2. Shielding from noise. 1. Have you tried soldering a capacitor across the motor terminals (see C1 in diagram below). Ceramic not electrolytic. You can also use two in parallel of different values to reduce a wider spectrum of noise e.g. 0.1uF and 10uf. Remember frequency F = 1/(R x C), R being your pump motor's impedance. Ideally put them as close as possible to the terminals. 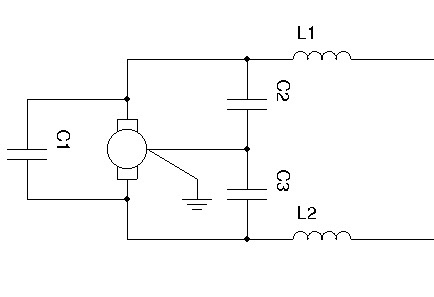 Additionally, you can do the same with 0.1uF from each terminal to ground (0V) - see diagram C2 and C3. Finally you can use heavy duty inductors in the supply lines to pump motor - L1 and L2 in diagram. As an experiment I put a 2Farad capacitor (which is HUGE and used for high load sound systems ) across my Z battery terminals and found idle became smoother and also revving out keener. 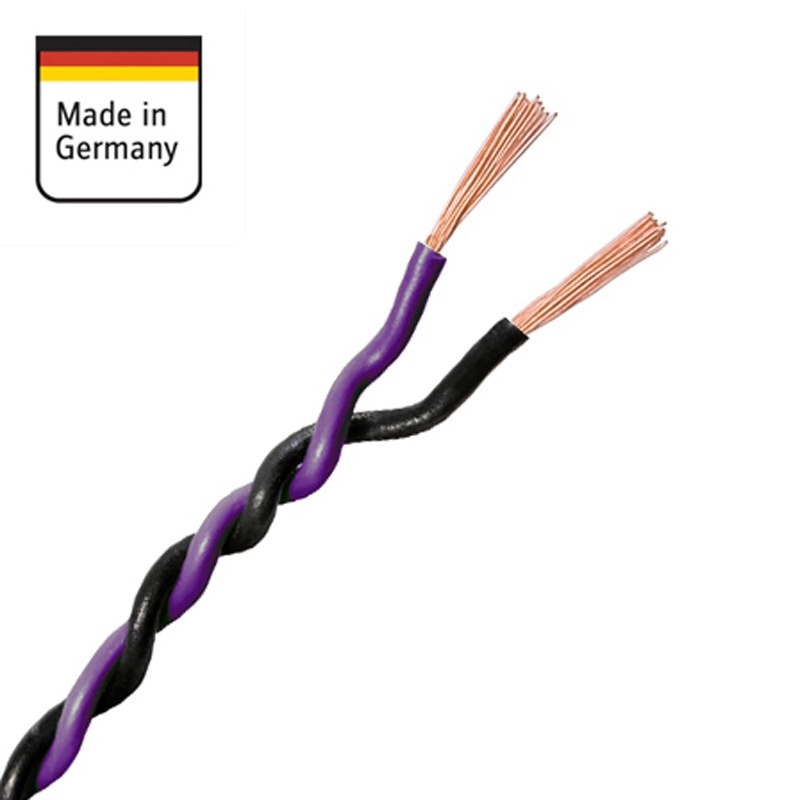 Also an easy win is to use shielded twisted pair cable from sensor to anything else. I have removed the crank position sensor and moved about 12" away the interference will stop if I move it closer the crank position will start inference. That looks a well shielded cable. Have you tried routing it down and away from the pump? I’m planning to route mine along the sump line. Any help is welcomed !!!!!!!! as electrics is not my strength. The cabling for the crank position is shielded. Jon i have tried moving the cable away but no joy. My best option is to try and shield the pump or I will have remove it and fit a standard water pump. 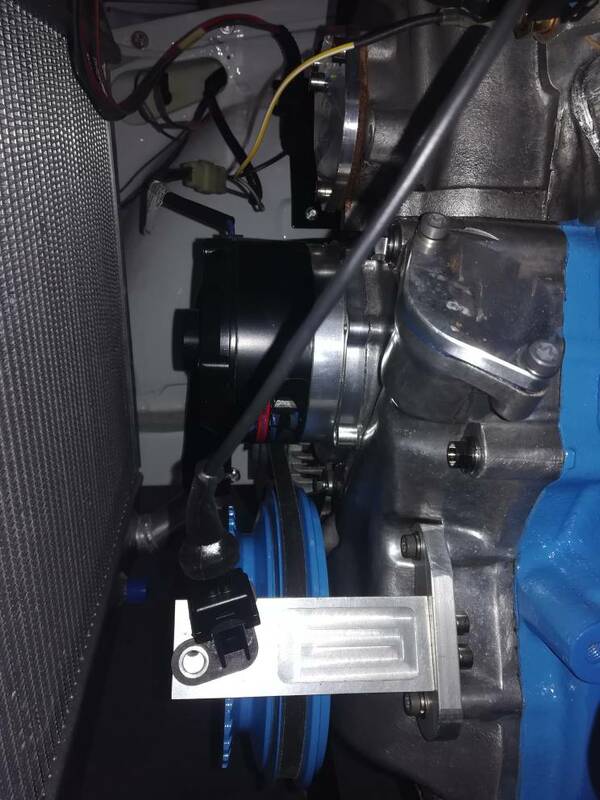 Basically if the crank position sensor is within about 12"of the water pump it starts picking up interference. On my silver car, with FI, I have used twisted unshielded wires for the entire engine loom and have issues with the crank angle sensor. I did need to play around with the gap between the trigger wheel and sensor in order to get easy starting and smoother running. I do not have an electric water pump though. My mate builds race car looms and only uses twisted pairs for the sensors. I'll ask him how he deals with electric water pumps. Just got a text back from my mate and he has never come across this issue. He says that the should not be that noisy as to prevent the sensor from working and thinks it may be faulty. Maybe email the manufacturers. Mike. All the stuff Ali said above to the water pump plus directly earth the case of the water pump motor if not already. How close have you got the sensor to the teeth Mike? I read ideally about the thickness of a sheet of paper. The bigger the gap the more significant any noise is. Mine will tolerate up to 1mm or so but it runs so much smoother better if you get it close to touching. I will have another go and try and get the sensor closer to trigger wheel. I did a search on the Internet and I did find another guy who had the same problem but it never said if they sorted it. The crank position wires are twisted and shielded but I think I might have a genuine delphi crank position I can use. it it does then you will need to find a more permenant way of sheilding the pump. or see if you can find another sensor on the market that has adequate sheilding. who manufactured the sensor? they might be able to tell you a way around it or might sell a better sensor for your needs. Hi Mike, If I recall correctly (must be 10 years plus ago now) Skiddel was running the same water pump with a 1/2" Electromotive sensor and wasn't having any issues...part no. 255 72250. You may want to try that make of sensor if compatible with your ecu to see if the interference goes away. It's a pain but you will get to the bottom of this, hopefully without having to spend/change too much. Tried the genuine delphi crank sensor and still getting interference. So I going to try and shield the water pump, I might see if the electrician at work had something to measure the frequency just give me a better idea. I have tried extra shielding which has not worked so going to try the capacitor method which you mentioned. Mike, I have no in-depth knowledge of these things but if the motor is very 'noisy' it would be worth trying to cure that rather than work around it. I know folks have mentioned that your pump may be faulty - have you asked the manufacturer for help or a replacement?